Sapporo has been operating from the same location in Indianapolis since 1998. One of the largest Hibachi style Sushi restaurants in the area offering twelve separate grills and a number of individual tables available for parties of various sizes. Our ingredients are among the freshest available, we procure our vegetables from locally owned and operated farms. 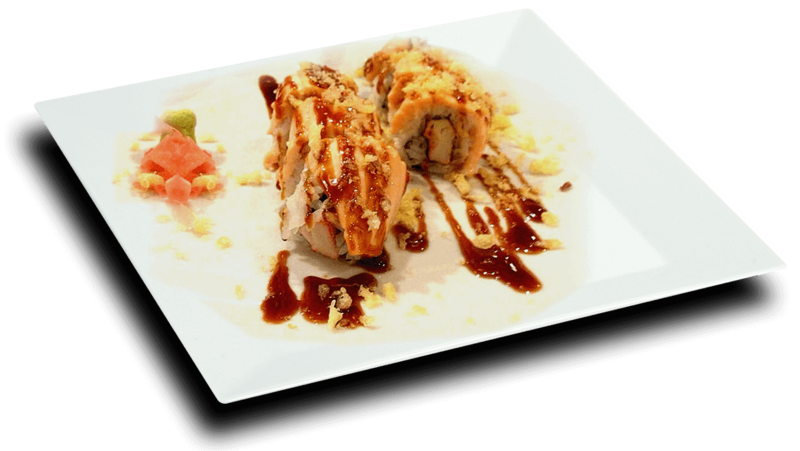 We offer a variety of entrees; sushi, sushi rolls, shrimp, scallop, lobster, juicy steaks or a combination of them all. Our chefs prepare your entrees using only "Top Quality" steaks and seafood; freshly cut and never frozen! We serve a variety of beverages, to include Coffee, Tea, Coke products, and a full bar offering Sake, Domestic and Japanese imported beer, mixed cocktails, and wines. Reservations are accepted but not required unless you would like our private party room.